"Best Week of the Year"
This is Happening at Manitou NOW! Even though it’s been over a week since our campers departed, summer is still going strong with Experience Camps at Camps Manitou and Somerset! This week, we welcomed 153 boys for our 10th summer at Manitou Experience and 39 girls for our first year hosting Somerset Experience. 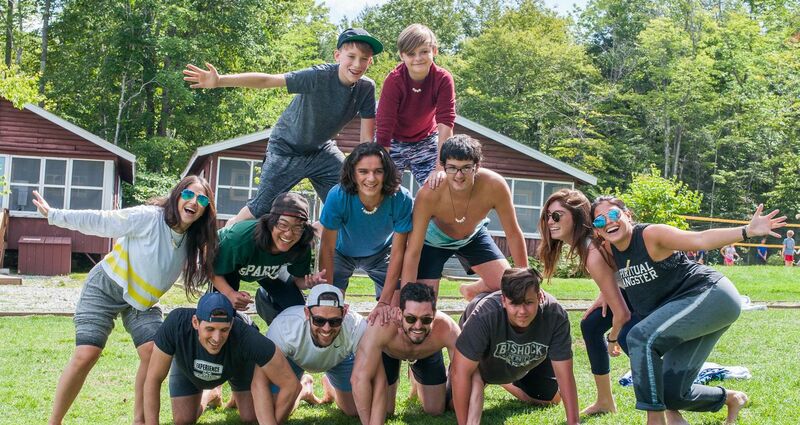 We are so happy to share our love of camp with this new extended family and give them the opportunity to play, make friends, and have the time of their lives, while sharing, healing and developing coping skills for their grief. Check out the local ABC news segment that was filmed at ManEx this week! Experience Camps are free one-week camps for boys and girls who have experienced the death of a parent, sibling or primary caregiver. It’s a place where kids can laugh, cry, play, create, remember the person who died, or forget the grief that weighs them down. It’s a place where they can feel “normal”, because everyone there has been through something similar and understands what it’s like to lose someone important to them. It’s a home away from home. And just about everyone will tell you…“It’s the best week of the year”. This video says it all. 1. Make a donation. It costs $1,000 to send a child to camp for a week. The camps are entirely free to the kids who attend, including the transportation to and from camp. 2. Have a bar or bat mitzvah coming up? 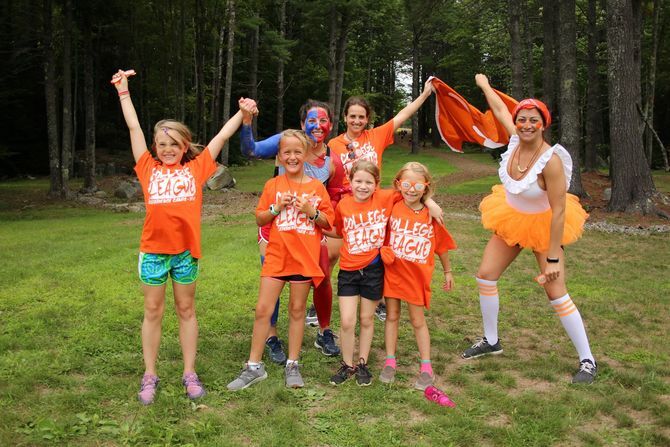 Do a mitzvah project for Experience Camps! We love to see kids learning the value of giving back with something that they really love and believe in. 3. Spread the word! Share the information above with anyone you know who can benefit from this program or might want to volunteer. 4. If you have other ideas or want to talk about ways to get involved, contact Sara Deren at sara@experience.camp. She’d love to hear from you! Thank you for being part of the Manitou and Somerset foundation on which this program is now growing. It’s an amazing thing to witness and be a part of.